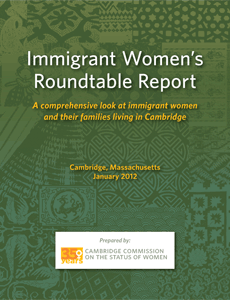 This report was developed to give community leaders, city departments, agencies, and others a clearer picture of the lives of immigrant women and their families in Cambridge today. Those in the community interested in improving connections between immigrant women and their families and community programs, and those looking to find what types of services and programming are working, and what services and programs could still be developed, are invited to use this report. 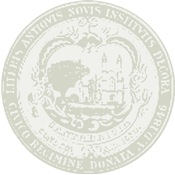 For more information about the report, please contact the Women’s Commission at 617.349.4697.